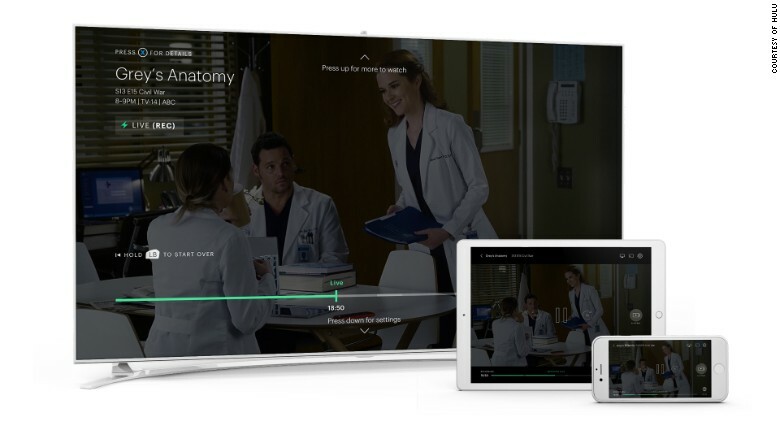 You can now watch live TV through Hulu. The company on Wednesday announced the beta launch of its long-rumored live TV service. It comes with a $39.99 price tag and offers access to more than 50 channels, in addition to Hulu's library of content. This comes on the heels of YouTube launching its service last month. "By bringing together thousands of live, on-demand and library shows and movies -- and serving them up in a uniquely personalized way -- Hulu can now be a viewer's primary source of television," Hulu CEO Mike Hopkins said in a statement. 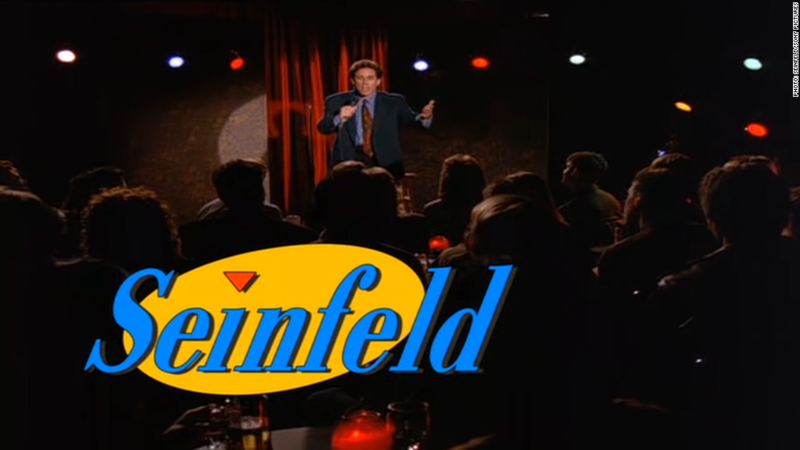 "It's a natural extension of our business, and an exciting new chapter for Hulu." A sneak peek at Hulu's live TV service. The Big Four broadcast networks -- ABC, CBS, FOX and NBC -- are all part of the Hulu with Live TV package. The company also has agreements to offer some live broadcast affiliate programming, "with more to follow," it said. Showtime is offered as an add-on, but a deal with HBO remains elusive for Hulu. The pricetag comes with 50 hours of DVR space. Hulu made the announcement during its annual Upfront presentation to advertisers. Broadcast Upfronts begin May 15 in New York. Other Hulu headlines: Buzzy dystopian drama "The Handmaid's Tale" was renewed for a second season and Marvel's teenage superhero tale "Runaways" scored an official series order.